From: The Expected One by Kathleen McGowan, volume 1 of The Magdalene Trilogy. The protagonist Maureen Paschal lecturing her literature class. Herstory—history used especially in feminist literature and in women’s studies as an alternative form, from a female point of view or as it relates to women—ignites the imagination creating an awareness of and fascination for courageous and accomplished women. Hatshepsut, Nefertiti, Queen of Sheba, Candace–Empress of Ethiopia, Hypatia, Boudicca, Zenobia, Empress Theodora, Empress Wu Zetan, Mathilde of Tuscany, Eleanor of Aquatine, Jeann de Clisson, , Grace O’Malley, Isabella 1, Elizabeth 1, Catherine the Great, Ching Shih, Empress Dowager Cixi, Harriet Tubman, Mauela Saenz, Queen Victoria, Sojourner Truth, Lucretia Mott, Jane Adams, Emmeline Pankhurst, Yaa Asantewa, Eleanor Roosevelt, Rigo Berta Menchu, Audre Lorde, Wilma Mankiller and so many more. A myriad of women’s studies focused on self-image and body image discuss the psychological impact of Disney and commercial advertising. What young woman isn’t haunted by the perfect figures of Snow White, Alice, Cinderella, Princess Aurora, Belle, Jasmine, Ariel, or the voluptuous Jessica Rabbit? Why does it usually take a man to save them, with a kiss, the sword of truth and shield of virtue, a glass slipper, a flying carpet, or some other intervention? Who could live up to this and who would want to? Herstory purposely depicts real women with their foibles and physical uniqueness. 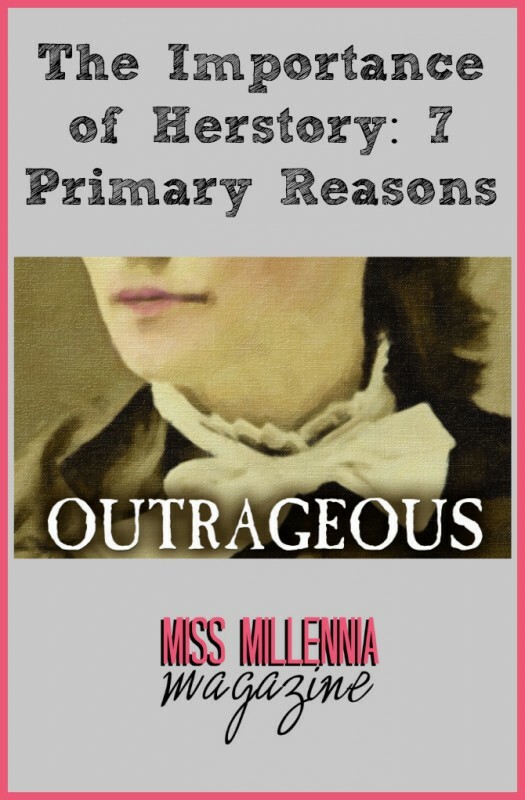 Good herstorical fiction shows dynamic and often complex women and how they evolved. Cardboard cutout, one-dimensional, good and evil, simplistic, black and white histories are replaced by intriguingly complex, multi-dimensional, many layered stories of the full spectrum of human behavior. A normal and sometimes needed reaction to the herstorical mistreatment of women is to resent, revolt, and foment revolution, as portrayed in the recent movie, Suffragette. However, beyond violent Feminism there is a peaceful destination based on inclusivity, called Humanism. Popular movements, like HeForShe and Hope for Our Daughters that are utilizing social media are leading the way. An early advocate/activist of both feminism and herstory, Gloria Steinem combines empathy, compassion, and universal love to motivate people to change. Gloria repeatedly suggests that we not rush to judgment on emotional issues, but rather feel from the heart and observe all sides of the human elements. Ms. Steinem is a leading proponent of Humanism. Carl Gustav Jung defined the term individuation as the process of psychological integration. To accomplish this, each of us has to tune in to the ebb and flow, the magical interweaving dance of Feminine and Masculine energies within. Herstory creates awareness of these powerful forces by portraying memorable feminine archetypes. 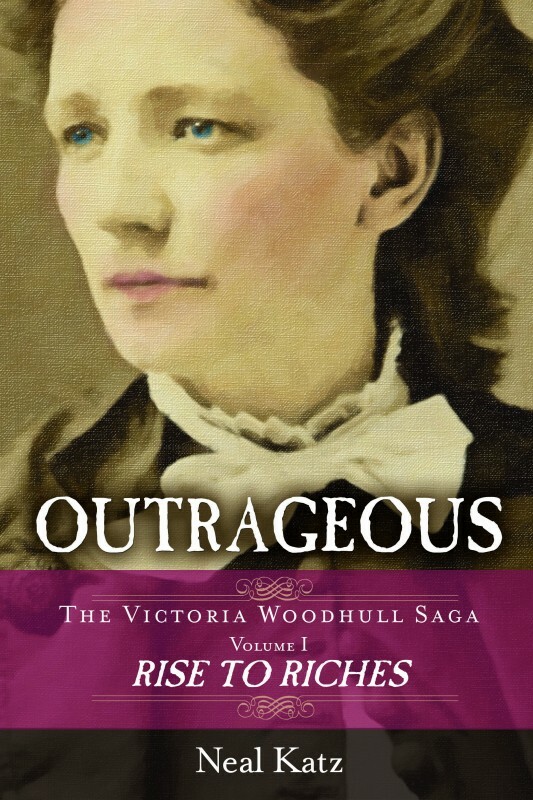 An example of herstorical fiction is my first novel about two strong women, Victoria Woodhull and her younger sister, Tennessee Celeste Claflin. These Victorian Age sisters overcame horrific adversities to live incredible, audacious lives manifesting their visions. The general public does not know who they are, but should. My goal is to make the sisters iconic symbols of female empowerment and accomplishment. What good herstory or herstorical fiction would you recommend?